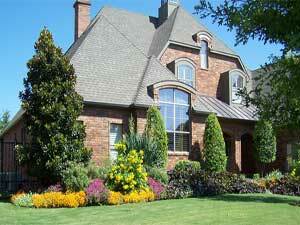 Your landscape represents a considerable investment, often adding as much as 15% to the value of your home. 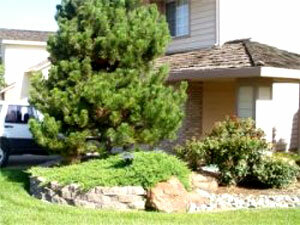 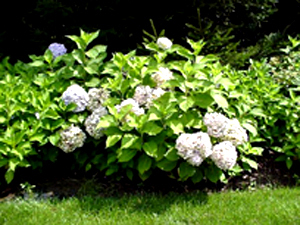 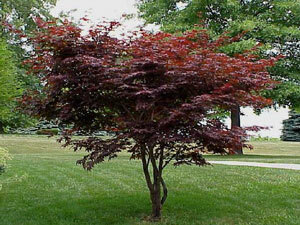 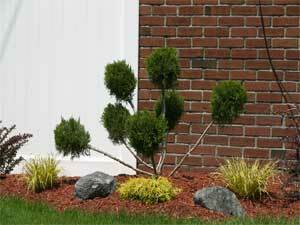 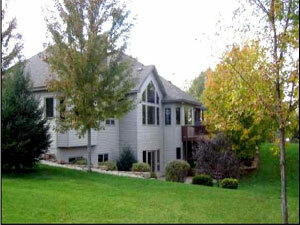 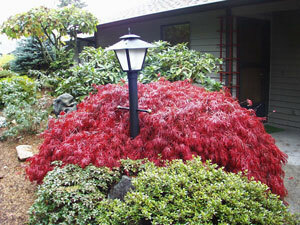 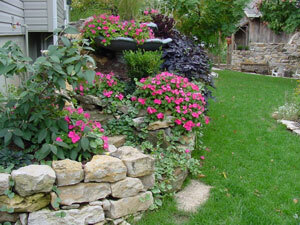 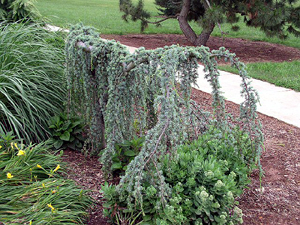 Our program is designed to keep your landscape as healthy and attractive as possible. 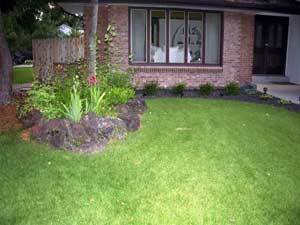 We offer the highest quality program using the best products on the market and are determined to do it at the best poosible price. 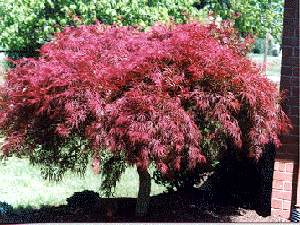 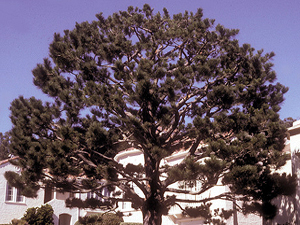 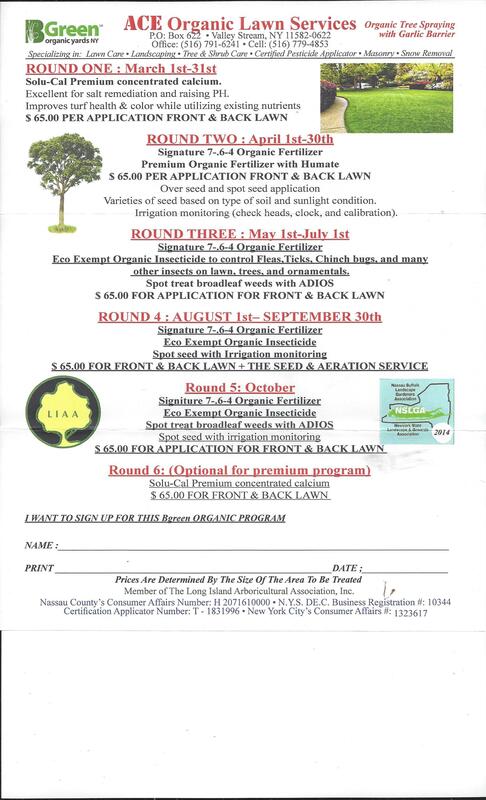 The Tree and Shrub program is completely guaranteed. 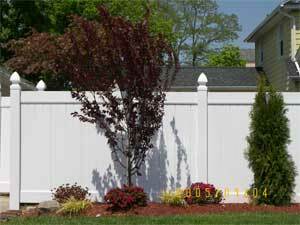 If you ever have any concerns about your trees and shrubs call us, we will be happy to take care of them within 72 hours. 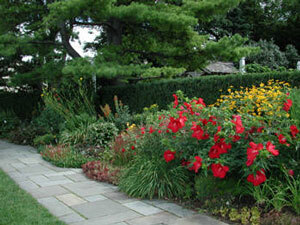 Your applications will be applied by licensed horticultural specialists. 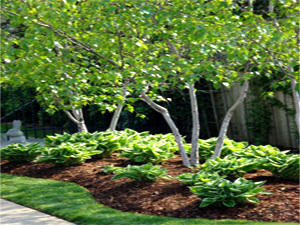 You can be assured they will identify the needs of your landscape and will be totally committed to making you completely happy with our service.